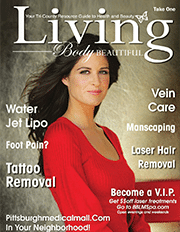 LIVING Body Beautiful Magazine is an upscale, elite, Health and Beauty magazine. 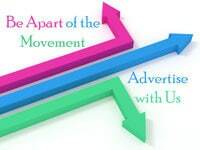 Whether your company is new or well-established, aligning with this exclusive group can boost branding & market share. 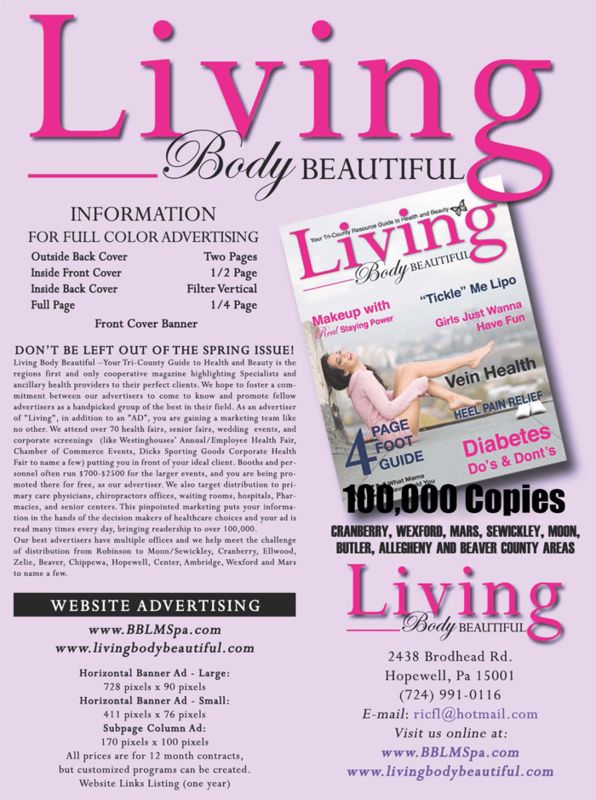 Living Body Beautiful Magazine is the region’s first and only cooperative magazine highlighting specialists and ancillary health providers to the perfect clientele. 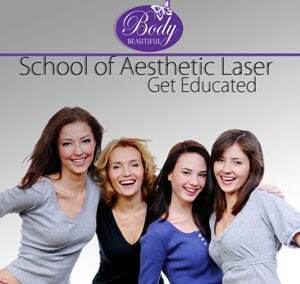 As an advertiser with Living Body Beautiful, you are gaining a marketing team like no other. Each year we attend many health fairs, senior fairs, wedding events and corporate screenings, such as the Westinghouse Annual Employee Health Fair, Dicks Sporting Goods Corporate Health Fair, and multiple chamber of commerce events. 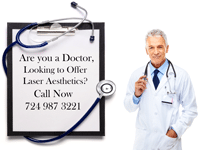 We also target distribution to primary care physicians, chiropractors, hospitals, pharmacies, and senior centers. 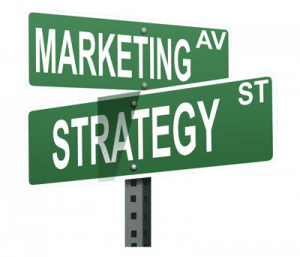 This marketing puts your company into the hands of healthcare decision makers, bringing exposure to over 100,000 people across the greater Pittsburgh and Northwestern PA area. You gain a resourceful marketing team by joining a highly motivated business referral network, comprised of professionals who are regarded as leaders in their field. Our staff is eager to learn about your product to give expert referrals. Our print and on-line magazine publication targets over 100,000 patrons. They can pick up our magazine at one of our 12 locations, thousands of waiting rooms, salons, hospitals, pharmacies, restaurants and fitness clubs. We attend health fairs, bridal shows, corporate functions, networking groups, multiple chamber events and many other business events in the greater Pittsburgh area. Your company logo will be displayed on over a dozen websites including but not limited to PittsburghMedicalMall.com, LivingBodyBeautiful.com, Facebook, YouTube, and other Social Media networks) with links to your website. 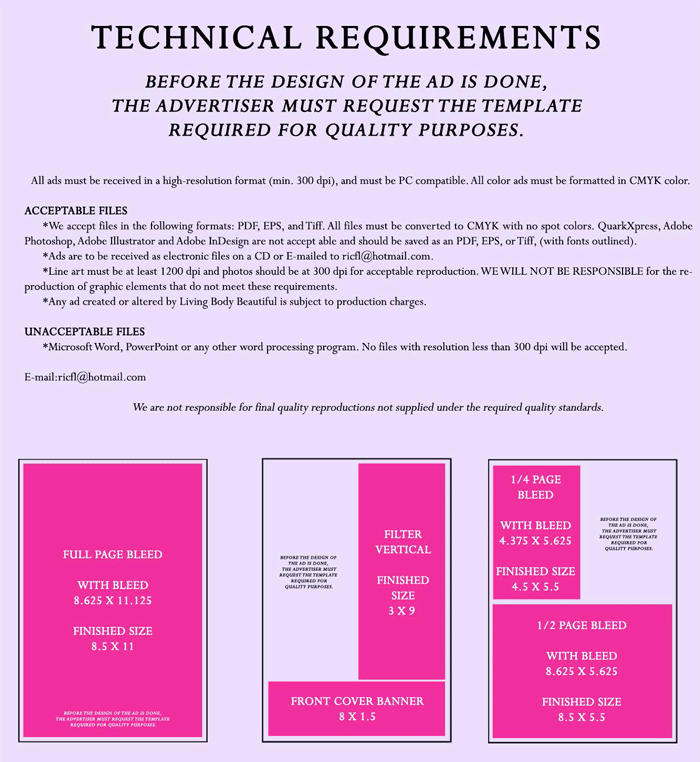 Receive 500 free copies of the magazine to distribute as you wish. As a further benefit, when your client/customer purchases $100 or more of your product, we will provide them a $100 Body Beautiful credit voucher towards any laser treatment as our gift.